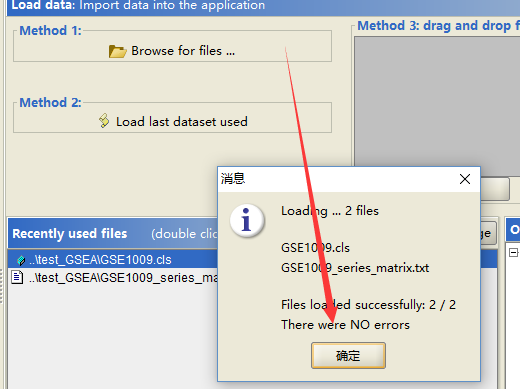 how to download GSEA ? 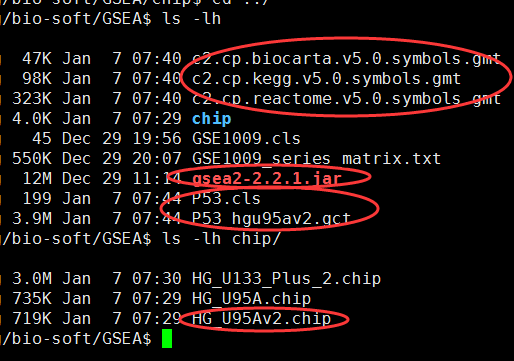 what's the input for the GSEA? 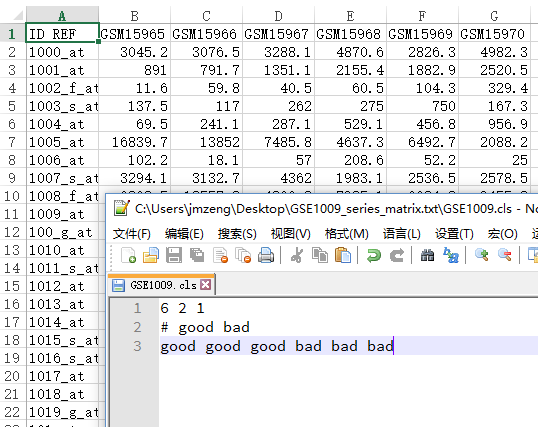 说明书上写的输入数据是：GSEA supported data files are simply tab delimited ASCII text files, which have special file extensions that identify them. 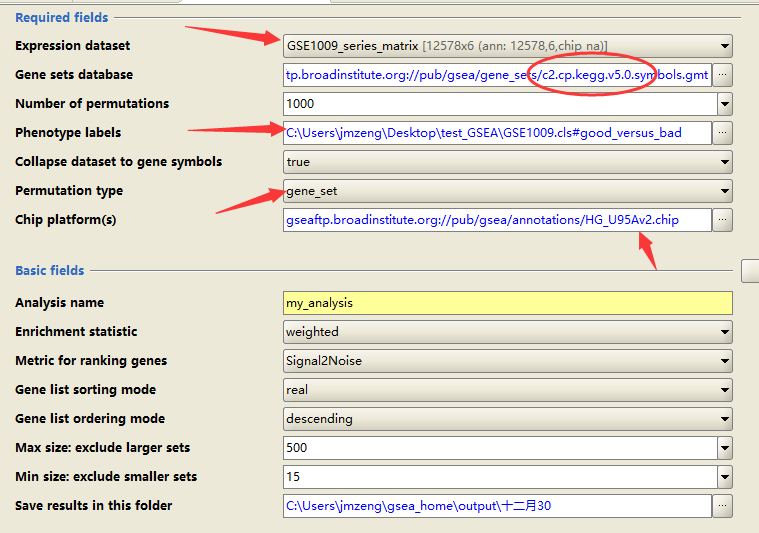 For example, expression data usually has the extension *.gct, phenotypes *.cls, gene sets *.gmt, and chip annotations *.chip. Click the More on file formats help button to view detailed descriptions of all the data file formats. 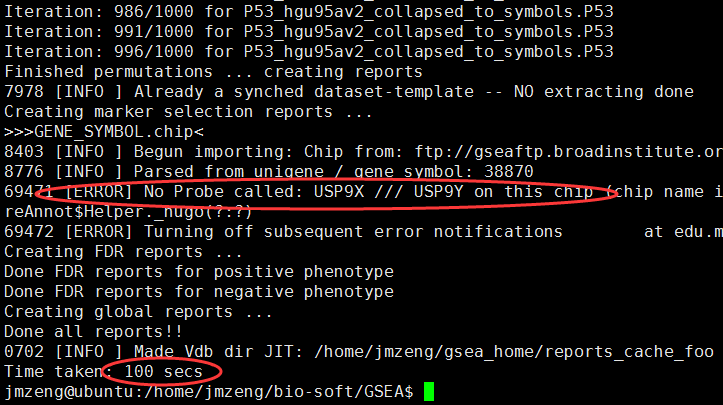 start to run the GSEA !